5 Insanely Easy Steps to Start A Blog You Can Monetize Now | The Atlas Edit. Has the thought of starting a blog ever crossed your mind? Maybe you’re tired of the 9-5 and have heard of bloggers making full-time incomes while sipping on Mai Tais at 3 in the afternoon. Or perhaps you just have a lot to say and want to have your voice heard. Whatever your motivation, starting a blog isn’t as complicated as you might think! Here’s my personal 5 step-formula on how to start a blog you can actually monetize. 2 Now let’s get down to the dirty business. 2.2 2. Choose your domain name. 2.5 5. Start making money! 2.6 So how much did it all cost? There are some things you need to put your thought into before actually taking the leap. I know I spent ages thinking and conceptualizing and fretting before I actually bought my domain name and host. Now that I look back, I wonder why I took so long?! So my advice to you is, don’t overthink it. It may seem really complicated at first, especially if you’re not the techiest person (like me), but it’s actually really simple. I am the queen of overthinking and stressing too much over things but trust me, there’s no need for all that. I went through all that stressing before I took the first step and came out of it wondering why I did – the reality was it was actually so simple. 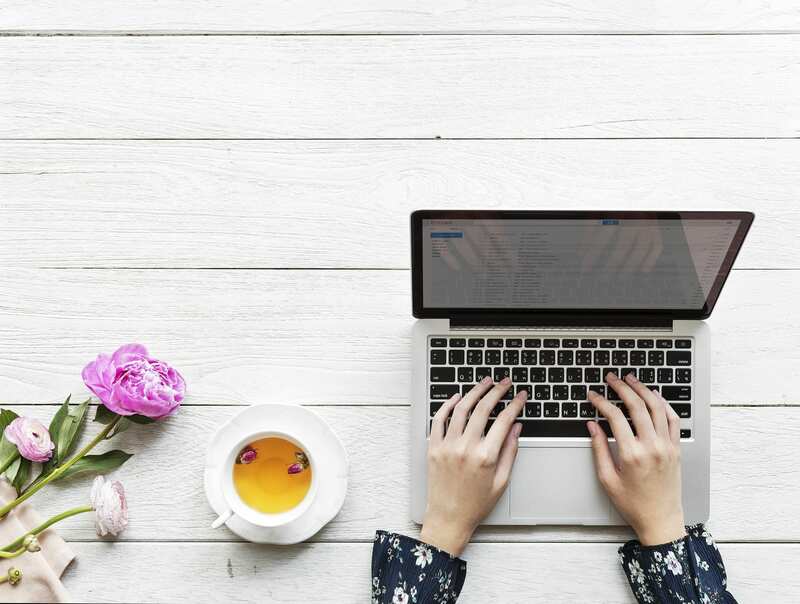 If you’ve set your heart to blogging, then take these steps and follow along with me on this guide, and I promise you, you’ll realise how easy it really is. Cause after I did it, I really wondered why I fretted so much about it. First, you’re gonna need to put in some thought to the following. Before you start blogging, you need to ask what kind of content you’d like to put out there. What are you passionate about? I started writing about travel because I love it, and I do it often. I wouldn’t start a beauty blog because I have absolutely no experience with beauty. You need to have some knowledge and authority on the subject in order to blog about it. You don’t have to be an expert, per se, but you need to know what you’re talking about. HONEST TRUTH: A lot of ‘how to start a blog’ blogs tell you to pick a niche. And it’s really great if you have one. If you’re starting a travel blog, and your niche is say, traveling with children, then that’s your niche. I couldn’t for the life of me find my particular niche when I was in my planning stages. I just liked travel. And I liked writing. But that didn’t stop me from starting my blog. And it shouldn’t stop you. I say you should just start writing and you will find your voice eventually. You’ll start to find out what you’re really good at writing about, and what you enjoy writing about. And you’ll find that there’s a certain type of reader that you seem to appeal to. Then voila! You’ve found your niche. Take this post for example, it has nothing to do with travel, and neither did I think I would be blogging about blogging before I started. But after going through this journey, I wanted to share my experience with anyone who’s willing to listen. And here we are today! I put off starting my blog for ages because I couldn’t decide on a name. I’m super Type A so I really wanted a name that I could use forever and still love. So one day, in a cafe, I took out my notepad and wrote all the travel-related words I could think of on one side of the page, and then I thought of just general words I liked that could go along with it. I scoured different blogs to get inspiration and noted them down. Then I mixed and matched the words til I got a few that sounded pretty decent. 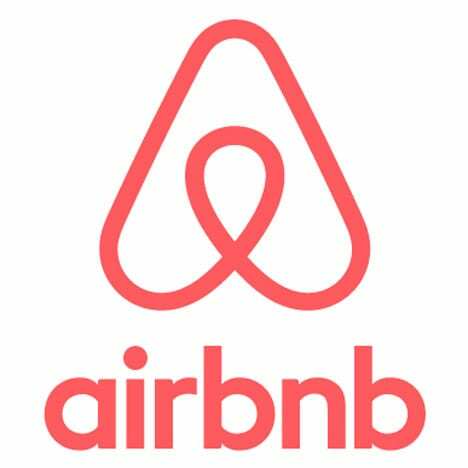 I used namechk.com for every name I thought of, to ensure that it was available as a domain name and on all social media channels. You’ll want to have a consistent name throughout your domain and social media so that it’s easy to remember and find. For example, if my domain name was theatlasedit.com and my Facebook was ‘the-atlasedit’, but my Instagram was ‘the_atlasedit’. Man, would it be hard to find me! So you get it. Consistency is key. Once I coined The Atlas Edit, I ran it through a few friends and family to see how it sounded to a third party. No one hated it, so I stuck with it! You’d also want a name that’s memorable and easy to spell. You’d want to be able to tell people about it in person and have them remember it and easily type it into their browser once they get the chance. Lastly, but most importantly, you’re gonna wanna love it! Now let’s get down to the dirty business. If you just want to dip your toe into the blogging pool, there are plenty of free sites you can sign up for that will host your blog like Blogger or WordPress.com. However, if you’d like to get serious about blogging and monetize your blog, you’ll need your own web host. I poured over review after review searching for the best web host (typical Type A personality) because your web host is super important. Let me tell you why. Think of it as your house on the world wide web. You’d want it to function properly and be secure. You wouldn’t want it to be broken into while you’re sleeping at night. The same goes for a web host. It’s the foundation and home of your blog. Different web hosts have different site loading times, level of security and availability of customer support. These are some of the most vital features of a host you need to look out for that can really affect the performance of your website. If your site is always down or has slow load times, audiences just won’t have the patience to stick around. And if something breaks on your site, you’re gonna want a really responsive customer support that can assist you with it 24/7. I’ve done the research (and you can too), but I’ve found that Siteground offers the best services and has the best reputation. There have been polls done about this and Siteground always comes up on top. I’ve never heard of any problems or complaints about Siteground, and I have been really happy with it so far. I’ve contacted customer service on a few occasions, and they are super responsive and helpful and always got my queries sorted. 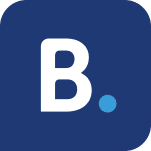 If you’ve also heard of Bluehost, well, to be frank, I’ve heard plenty of complaints about them. And many bloggers have eventually moved from Bluehost to Siteground anyway in the end, and moving hosts will be one whole circus on its own. So your best bet is to get started with the best of the best. If you’re ready to sign up with Siteground, here are the plans you have available! If you’re just starting out like me, the StartUp plan is perfect. You can always upgrade further down the line once you get bigger traffic. Click here to get a special 60% off on your plan and let me guide you through the setup. 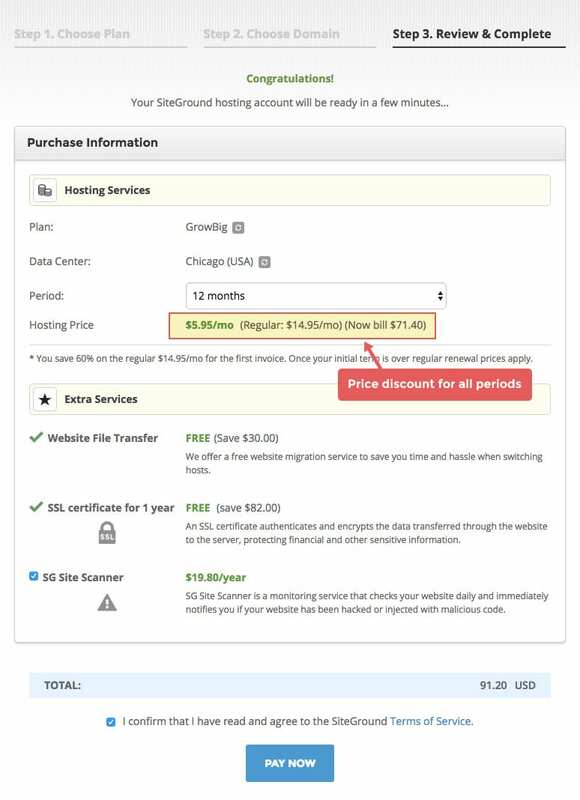 Once you’ve selected your plan, you have the option of purchasing a domain from Siteground, or you can sign up with your existing domain. I chose GoDaddy because it was much cheaper (outlined in Step 2). 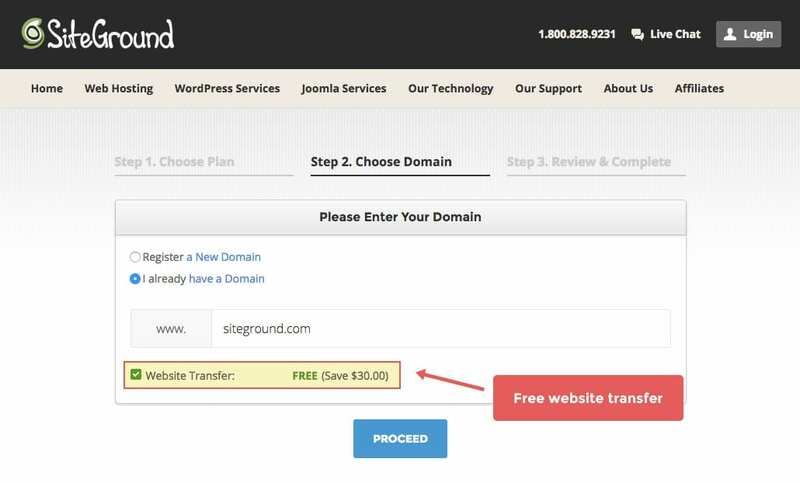 If you’re already hosted with another provider, you can simply transfer your website for free! The last step is to choose your plan period. Use this link to get 60% off your first invoice, be it 12 months or 24 months – you choose! Other providers may only offer discounts on the longest period plans, but Sitegound gives you a choice. Yay! There are so many domain providers out there, but guess what, mine only cost $0.99 on GoDaddy. So once you’ve gotten your host and domain name, you’ll need to install the software you’ll use to create your content. Forget about your web host and domain name for now, this is the software you will be using day in and day out to manage your blog. It’s super easy to set up – just one click! You’ll find it in the cPanel tab in your SiteGround account. I found it super easy to contact Siteground whenever I needed any help getting my blog set up so don’t hesitate to reach out to their customer support team. They’re available 24/7 and are super quick to respond! Now, it’s over to you! In order to monetize your blog, you need to have readers. And in order to attract readers, you’ll need to have good quality content! Always put yourself in the shoes of a reader and ask yourself, what would make you want to visit a certain website or read a certain article? Then apply that to your own writing! Always write with your audience in mind. Now, get writing! Once you’ve signed up for these affiliates, you’ll need to write content and inject these links into your blog posts. Try to only use links that you have used before personally or trust. And there you have it! Pretty simple, no? 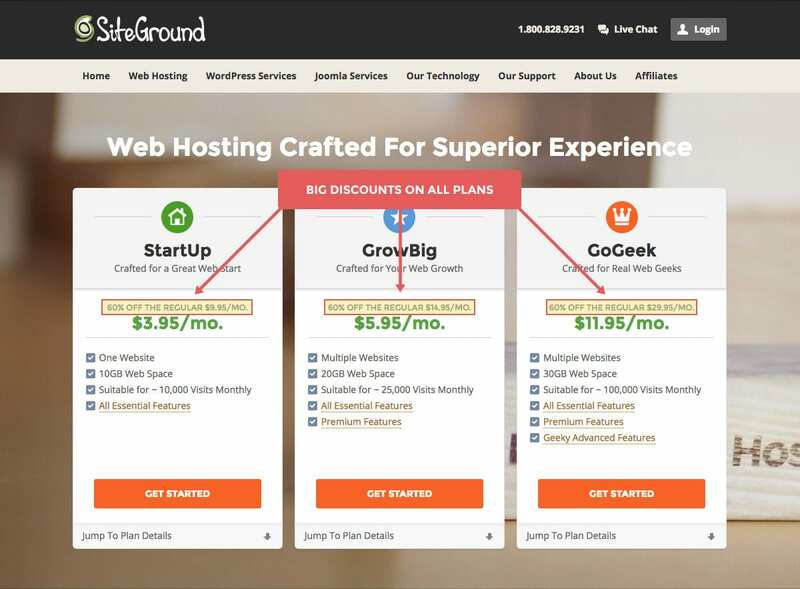 If you’re ready to get started on your own little blogging journey, don’t forget to use this link and get 60% off your plan with Siteground!